Sony's PS4 Jailbreaked By Hacker "CTurt"
A hacker who goes by the name of CTurt previously broke news of a fully-functioning PS4 kernel exploit that had the potential to grant homebrew content to run on the console. 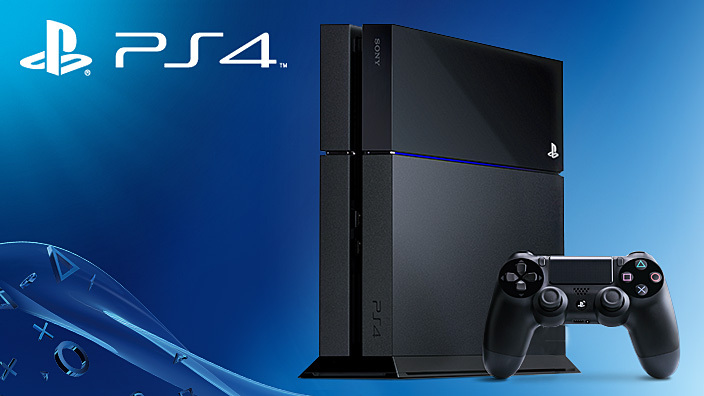 The hacker has additionally confirmed that the PS4 is currently jailbroken through his kernel exploit. According to CTurt, the PS4 jailbreak grants the power to dump system RAM from alternative processes. What this implies in layman’s terms is that we’re likely to see a custom firmware for the console some time soon, with the power to run homebrew content. The hacker’s latest tweets is seen below. Based on reports, it seems that the prevailing hack solely works on firmware 1.76, although CTurt claims that it can be made compatible on higher firmware versions. Of course, this might also additionally open the gates for piracy. Understandably, Sony would be unhappy with the news of a PlayStation 4 jailbreak, and the company would surely try to prevent the exploit from becoming widespread by patching up any vulnerabilities that CTurt's methods utilized to create the jailbreak.